Kamstrup A/S, a leading solution provider within smart metering, announced the signing of a turnkey contract of one million smart electricity meters with Danish company DONG Energy in April 2015. Telenor Connexion has now been selected as Kamstrup’s provider of Managed Connectivity. The geographical area of the rollout is Copenhagen and its surrounding areas, and is the largest smart meter rollout in Denmark so far. The Kamstrup smart metering solution is based on proven radiocommunication technology between central concentrators and meters, where the communication between the concentrators and the headend system software is managed through the Telenor Connexion communications solution. The choice of Telenor Connexion was based on an evaluation of the technical solution, the security level, and the ability to provide access to multiple networks for capacity and redundancy purposes. Above all, Telenor Connexion’s extensive experience and the flexibility in set-up, both on an administrative and technical level, proved decisive when Kamstrup chose its connectivity partner. “Telenor Connexion with their professional approach, flexible attitude and knowledge has proven to be the best partner for us in this high profile project“, says Jens Andreasen, Vice President, Kamstrup. “It was important to Kamstrup and to our customer that the solution had a high security level and redundancy through out the complete telecommunication delivery“. “We are delighted to announce the signing of the contract with Kamstrup on their DONG Energy’s smart metering project in Denmark. 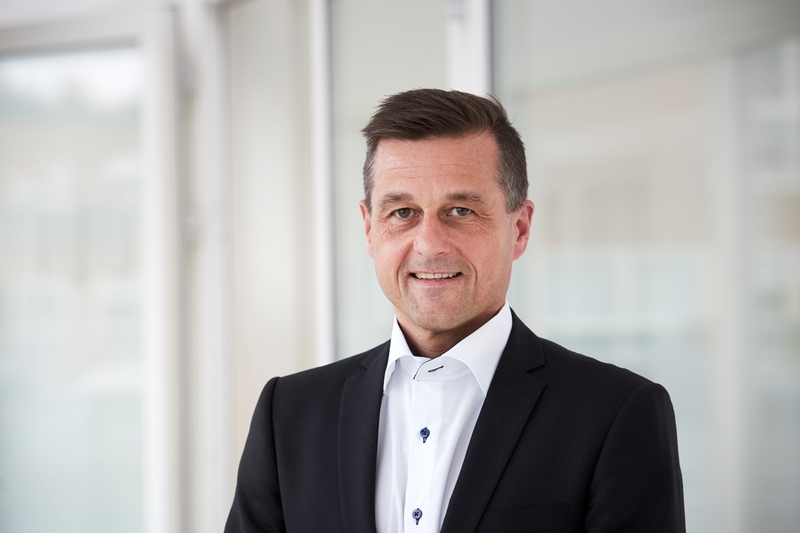 This agreement further confirms our expertise in connected business solutions and is based on our extensive experience in smart metering rollouts from our previous projects in other Nordic countries“, says Mats Lundquist, CEO at Telenor Connexion. With remote electricity meters and the introduction of hourly reading in Denmark, electricity customers will have their energy consumption measured once an hour going forward. Measurement on an hourly basis is a prerequisite for creating a more flexible electricity market with the possibility of better utilising the renewable energy production.